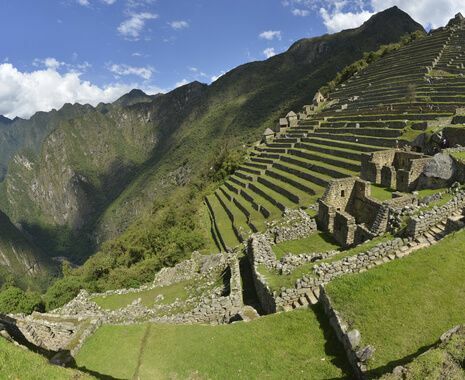 Explore Peru's many wonders in ultimate style and comfort aboard South America's only luxury sleeper train. 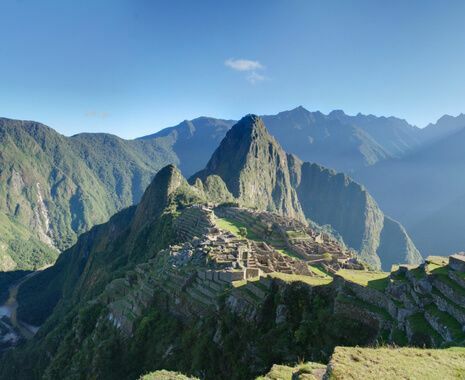 Begin the tour with explorations of Lima and the spectacular Inca ruins of the Sacred Valley and Machu Picchu before boarding the Belmond Andean Explorer train. This magnificent rail journey traverses the Andes from Cuzco, the former capital of the Inca empire, to the shores of Lake Titicaca and on to the 'White City' of Arequipa, offering a true once-in-a-lifetime experience. Featuring some of the most luxurious accommodation throughout the tour. Prices are based on the standard category, unless otherwise indicated.